Associate Design Director on Star Wars Battlefront II, Dennis Brännvall, has commented on the possible debut of General Grievous in the near future. 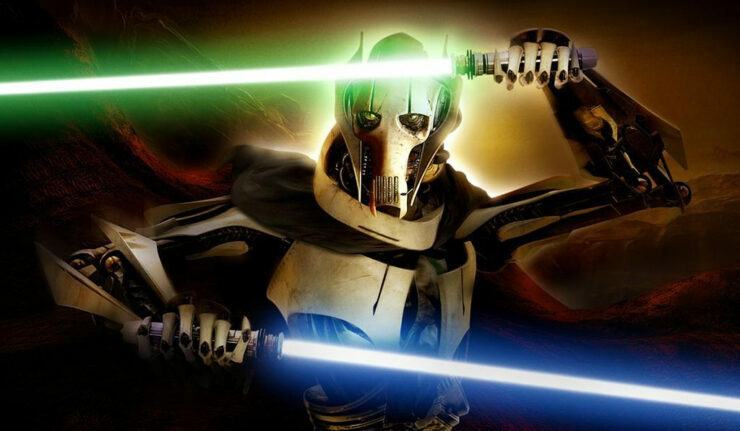 Rumors about Grievous being introduced in Battlefront II surfaced after a 3d model for the villain was found in the game’s closed alpha game files. Various heroes and villains have already been announced for a post-launch debut, but the coughing Kaleesh cyborg general has yet to be confirmed by DICE. When asked about the cyborg on Twitter, Brännvall didn’t exactly confirm his arrival in Battlefront II, but merely replied with one of Grievous’ signature sounds: “cough”. While still not officially confirmed, the designer director’s reply implies that Grievous will indeed be coming to the game in the near future.